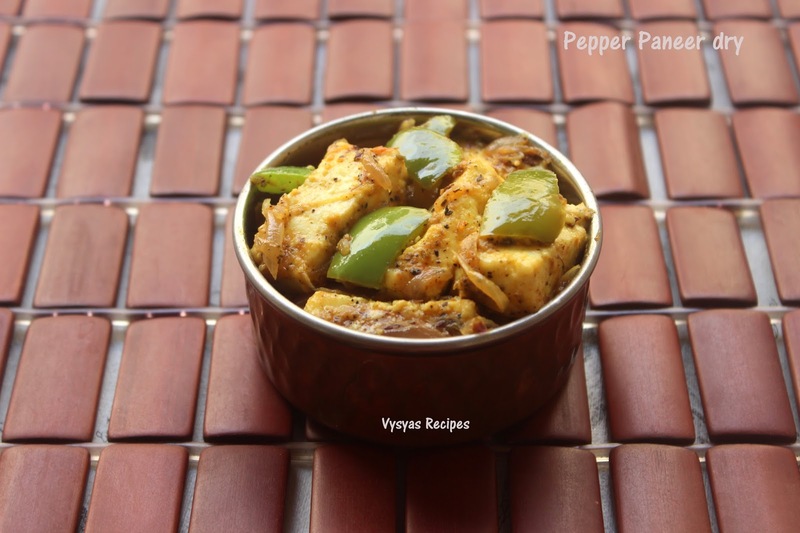 Pepper Paneer is an Easy Paneer Recipe, it can be served as a starter or Side Dish. 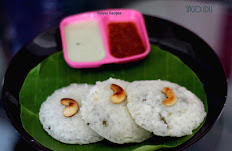 It Goes well with Chapathi,Roti,Jeera Rice & fried Rice. 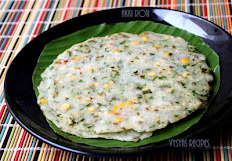 it can be added as a spread inside Wraps,Sandwitches, dosa's or Rolls.Aroma of Pepper,cinnamon & fennel seeds makes the dish so delectable. 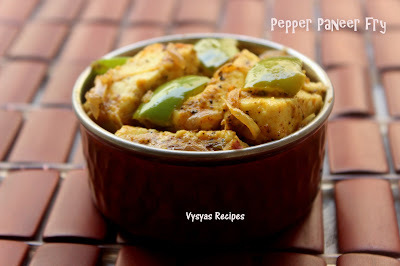 Paneer is a Good Source of Protein. it is a best substitute for Vegetarians. cinnamon - 1 small piece. Prepare fresh Ginger Garlic Paste, by crushing 2 garlic & 1/2 inch Ginger in a Mortar & Pestle or Mixie. Powder Pepper corns,fennel seeds & cinnamon in a Mortar & Pestle or Mixie. Heat the oil, add fennel seeds when it sizzles, add Onions, add Ginger Garlic Paste. Saute till onions turns Golden brown. 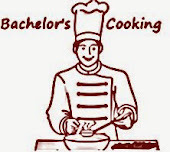 Add Capsicum, saute for 2 - 3 minutes. Then add tomato Puree, cook till its raw smell Goes off. Add Pepper corns + fennel seeds + cinnamon Powder. Saute for 2 - 3 minutes in a medium low flame. 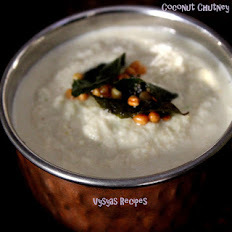 Add cubed Paneer, mix till it combines well with Everything. 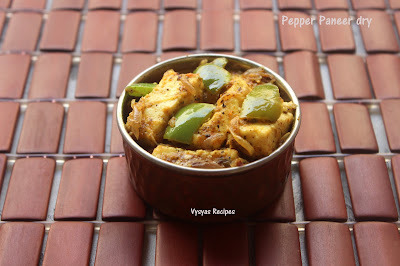 Now Pepper Paneer fry is Ready to Serve with chapathi, Roti & Pulkhas. 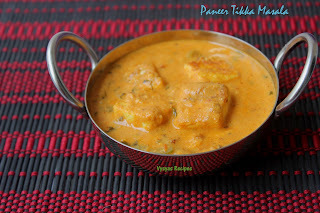 if it is a store bought Paneer, put the paneer in hot water,till it turns soft. Grind the Pepper Corns Powder fresh for nice Aroma. Adding tomatoes gives tangy taste to fry.